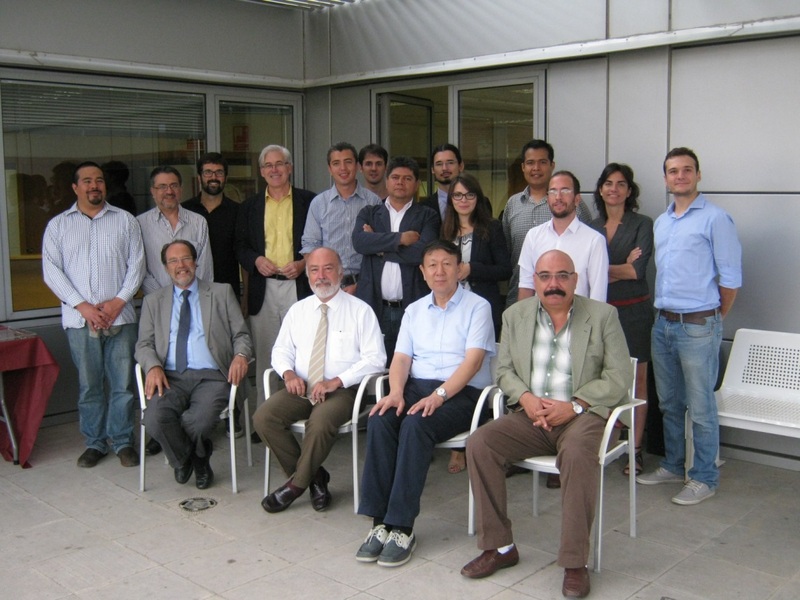 On September 4th representatives of all partners of the consortium of the TriContinental Alliance in Numerical Methods applied to Natural Disasters (TCAiNMaND), met in Barcelona to carry out the second mid-term workshop of the project. During the meeting, the technical progress of the project was discussed. Areas where progress has been achieved are in materials science, damage indicators, or fracture mechanics. Some new research lines were also established such optimization techniques for computational codes, or structural collapse evaluation for high buildings. The meeting was very fruitful and the overall progress of the project is evaluated as very satisfactory, emphasizing the momentum that the network is acquiring, enhancing existing synergies, and creating new ones. 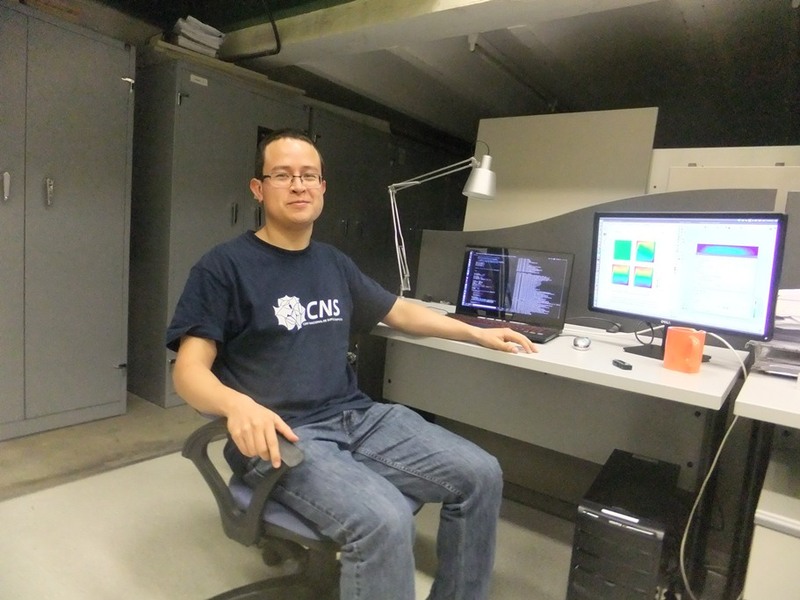 TCAiNMaND is a project funded by the European Commission to promote exchanges between Europe (Swansea University and CIMNE), Mexico (CIMAT) and China (Tsinghua University) on simulation technologies for natural disasters. In December the project will complete its first half, when more than 25 researchers will have benefited of the project’s mobility scheme. The main objective of the TCAiNMaND is to build a coordinated Sino-Latin American- European team of researchers sharing expertise to jointly exploit and develop open source codes and numerical methods for designing effective tools to mitigate major natural disasters in the three regions, by means of a collaborative interchange of software resources, scientific knowledge and, naturally, scientific experts in the different fields.